At Om Xpress Print Pack Private Limited, we manufacture all types of carton packs for health drinks, energy suppliment, rejuvinator powders etc. HP Toner Refill Pack 80 Gram, 88A.78A.36A.85A.35A.912.925.326.328.337. - Using it everyday keep hands clean and refreshing. Having a definite quality management system, we are readily engrossed in bringing forth a comprehensive gamut of Computer Ribbons Cartridge Refill Pack. - Refill pack: 12 tapes. - Seals: 12, 000 per pack. - Plain or color tapes. 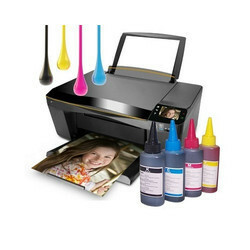 INK TYPE : Oil based, Long shelf life No damage to printer head. FABRIC : Nylon 66, Assured quality, Accurate length. 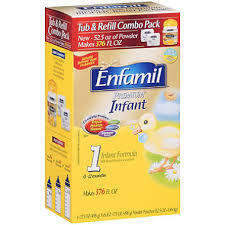 § sealing per refill pack: 7, 000. Refill packs for various printers are available in bulk. Max Branded Refill packs with individual packing also available. Comes in Normal and High density.